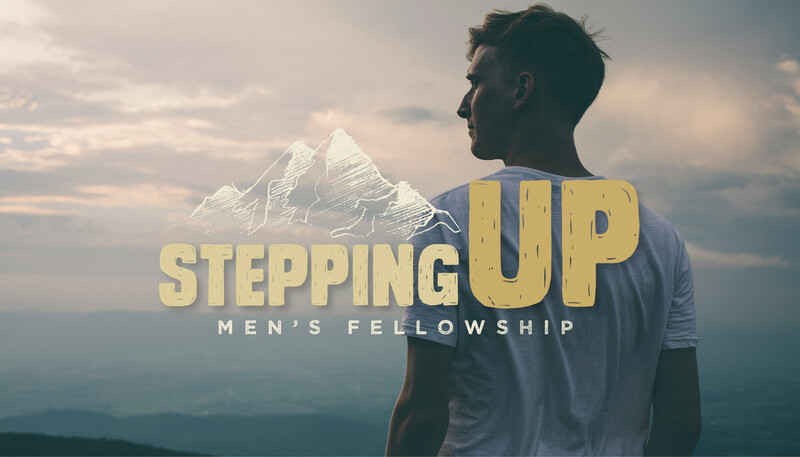 Stepping Up is designed to encourage and equip men to live out their faith. God’s Word is crystal clear on our need for fellowship with other men. I urge you to make this event a priority and come on out!